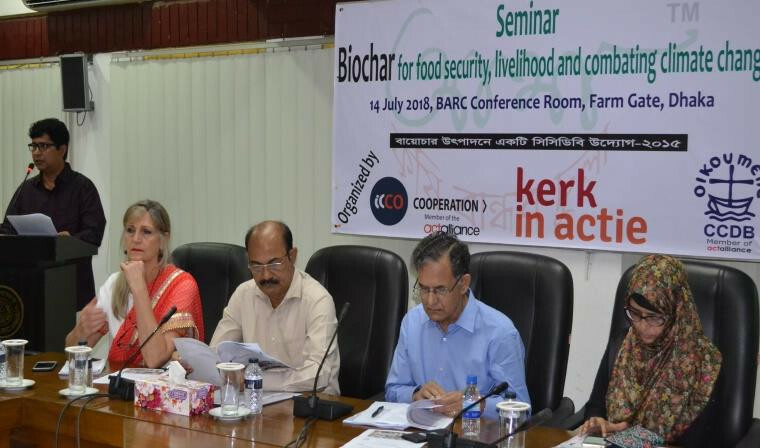 This synopsis is a introduction to how biochar may be used in Bangladesh to improve sustainable food production, but it is also on how biochar technology will have to be adapted to meet local conditions. The main difficulties are a shortage of biomass and a large population that has limited disposable income. 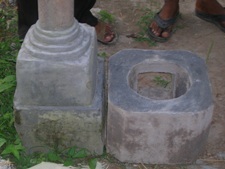 One approach is to make biochar as a by-product of cooking with gasifier stoves, then use the biochar with composts and manures in homestead gardening. The ultimate goal is to increase food security for a people facing strong consequences of climate change. Meeting this goal is an exciting, interdisciplinary challenge. 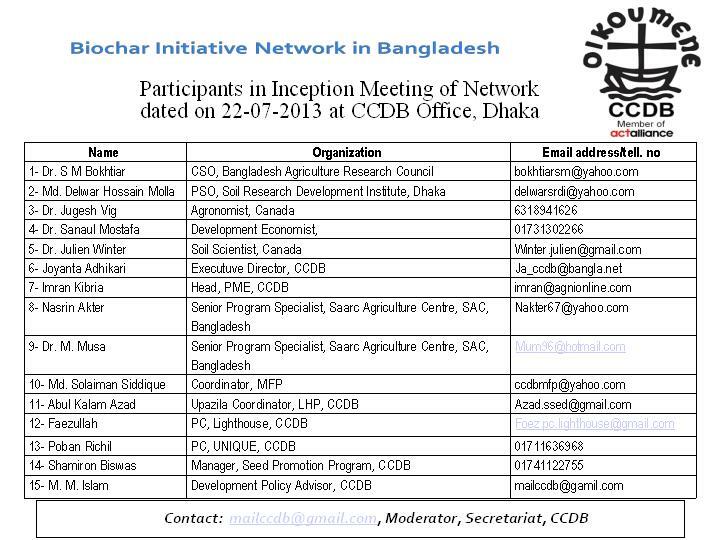 Welcome to the Bangladesh Biochar Initiative (BBI). 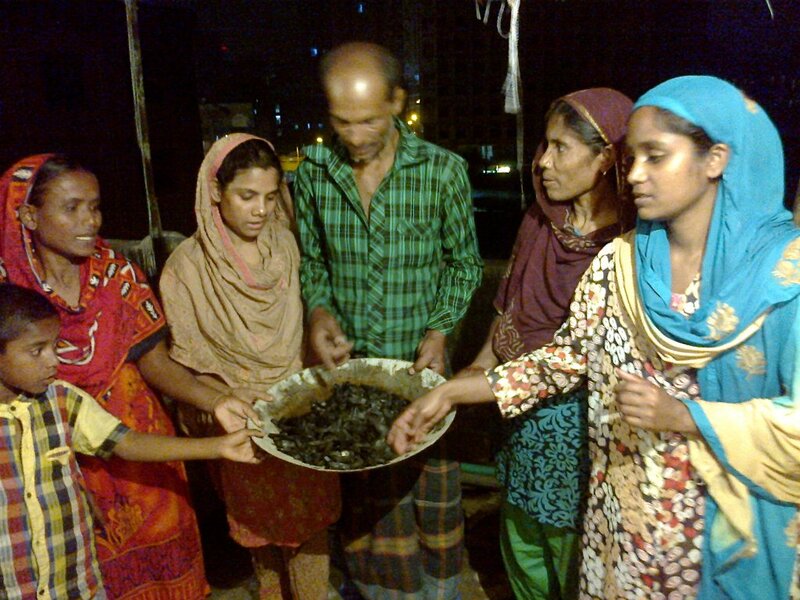 The BBI is a volunteer organization for sharing information on biochar technology in Bangladesh. Participants include rural extension workers, technicians, homestead gardeners, students and scientists. The BBI hosts seminars and workshops, and will summarize local research results as they become available. Biochar is charcoal specifically made for adding to soil. It is made from organic residues — preferably from plant residues that are low in nitrogen — that are carbonized at temperatures between 450 – 750 °C in the absence of oxygen (pyrolysis) or with restricted oxygen (gasification). 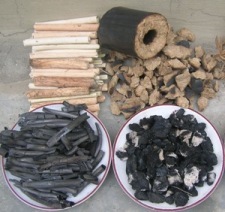 People have known for millennia that the ash and charcoal remains from hearths are good for plant growth, but only in the last couple of decades have soil scientists realized that charcoal can be particularly beneficial for tropical soils that are low in organic matter, because biochar is much more resilient to decomposition in soil than normal plant residues, so biochar may be used to create long-lasting increases in soil organic matter and plant productivity. Climate change and global population growth makes the use of biochar even more important. With biochar we can increase crop tolerance to stresses caused by variable weather, and increase food security at the local level in homestead gardens. 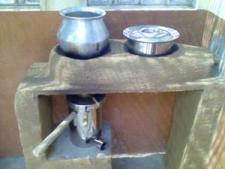 An ideal use for biochar is in organic waste management. When biochar is combined with compost or manure it will adsorb soluble minerals and nitrogen, and reduce gaseous loss of nitrogen to the atmosphere. Biochar systems are usually carbon-negative, sequestering carbon dioxide from the atmosphere and storing it in the soil.